Home brewing: For wine making and beermaking whether from kits or bare ingredients, the hydrometer is a must (no pun!). This is what it does. The home brewing hydrometer will show you the progress of your fermentation if you check your wine with regular intervals. Wine - or rather a mix of fruits, sugars and water - is heavy at the start of fermentation. This is because sugar is heavier than water. When fermentation is over it will normally be lighter than water because the sugar has been used up and replaced by alcohol with a lower s.g. than water. So during fermentation, s.g. will drop continously until it eventually sticks at a low value and your homebrew wine is ready. Typical start values are 1075 - 1100 g/litre for home brew wine (and 1040 - 1060 for beer). Final values are normally below 1000 for wine and 1000 - 1005 for home brewed beer. Next page: reading the hydrometer values. Wine making kits such as Beaverdale, Cellar 7, Cantina or Belvino and many others can be monitored with a hydrometer. 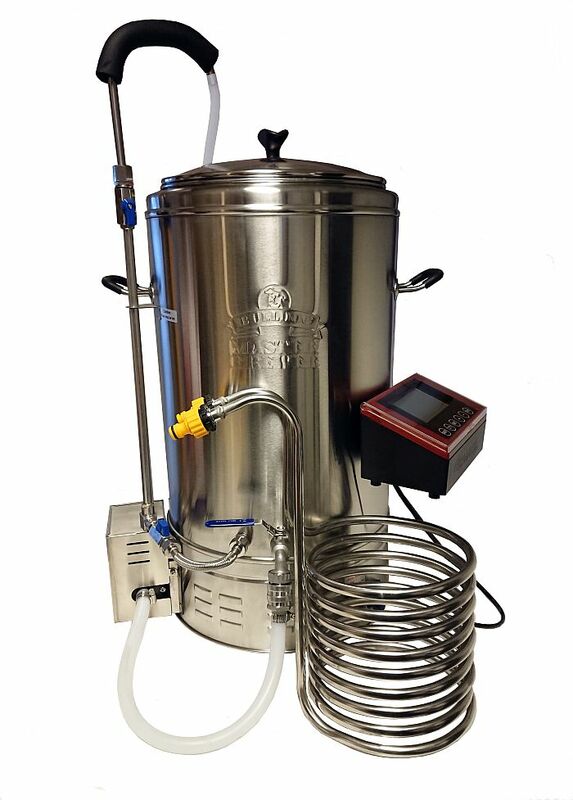 The monitoring is essential to make sure fermentation starts, progresses and finishes correctly and for determination of the alcohol level, you can use the values you got during fermentation. The homebrew hydrometer works well on wine, beer and turbo yeast fermentations or in principle all home brewing beer kits whether made by Hambleton Bard, such as Cantina wine kits or Better Brew beer kits - or whether made by other manufacturers with brands such as Woodfordes or Muntons beer kits as long as you remember to degass (swirl around the hydrometer shortly before you take a reading or the CO2 bubbles will lift it slightly and alter the reading).